Hi Friends! Welcome back to the blog! 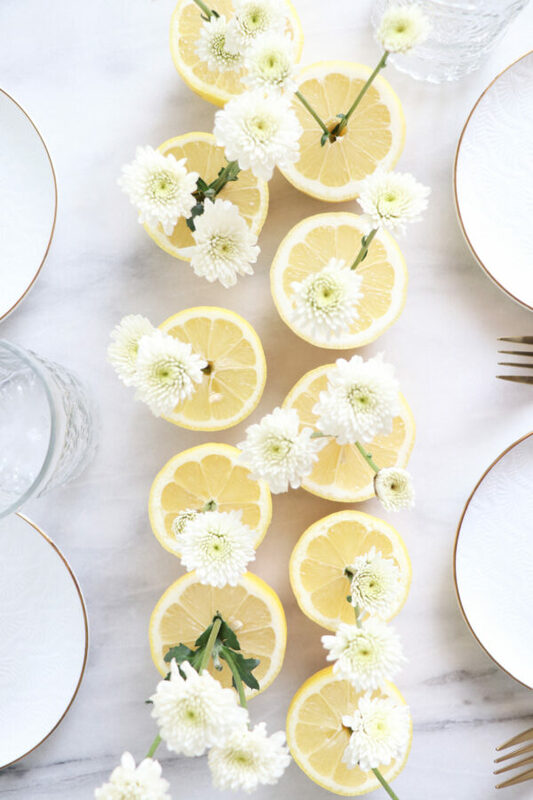 Today I’m sharing how to create an easy lemon, floral centerpiece. 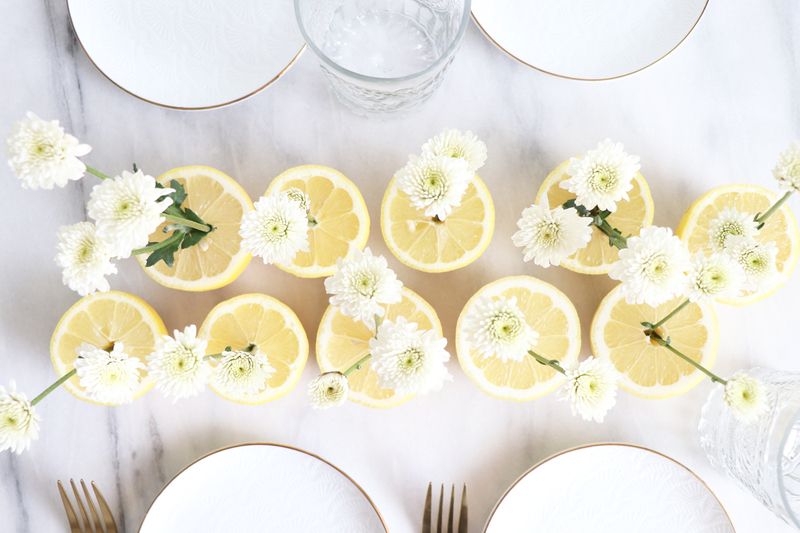 Perfect for spring-time celebrations and summer weddings! As Limoneira Spokesperson, we created weekly recipe, beauty, diy and lifestyle videos for the Limoneira YouTube channel. Make you subscribe to their channel so you never miss one of our videos!